Read how a broken system of reporting sexual assaults and a culture of intimidation and silence allowed military training instructors to victimize recruits at Joint Base San Antonio-Lackland. At last count, the investigation into sexual assaults at Lackland involves 38 potential victims and 15 MTIs. Also, the Air Force wants to make it easier for airmen to get jobs after leaving the service by working with credentialing agencies. 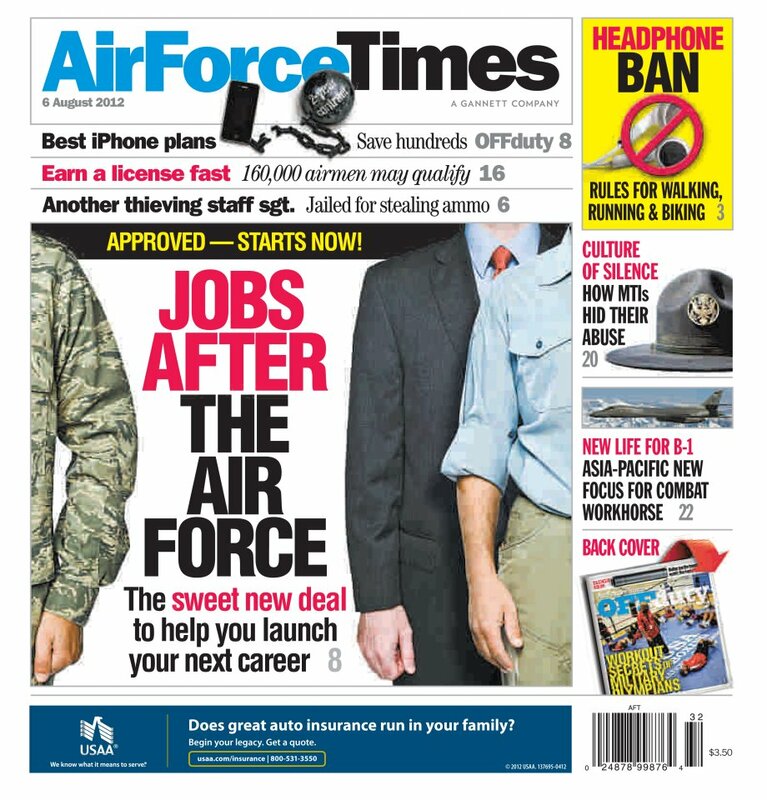 The service believes 160,748 active-duty, Guard and Reserve airman could be helped by the program to help them get certification for civilian jobs. And read the highlights of outgoing Air Force Chief of Staff Norton Schwartz’ appearance on “This Week in Defense News” with host Vago Muradian. Schwartz talked about the MTI scandal at Lackland, proposed cuts to the Guard and Reserve and other issues.